Our experienced team has used superior quality raw materials while developing our products. We have used the state of the art machinery along with cutting edge technology in manufacturing our products. With this, we develop products at par in excellence to international standards. The other attributes of our products are durability, reliability & long life. We also quality test our products at every stage of development in order to make them flawless in quality. Backed by our advanced manufacturing facility, we are capable of fulfilling bulk requirements in stipulated time frame. 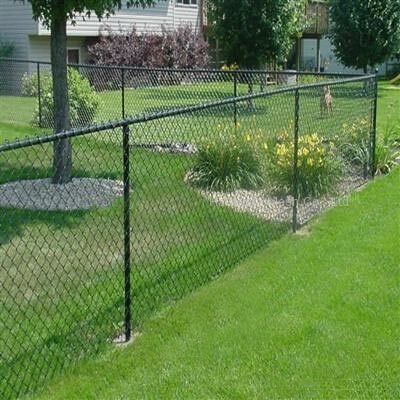 As an appreciable chain link fence manufacturers, suppliers & exporters in the market, we are offering our products at affordable prices.